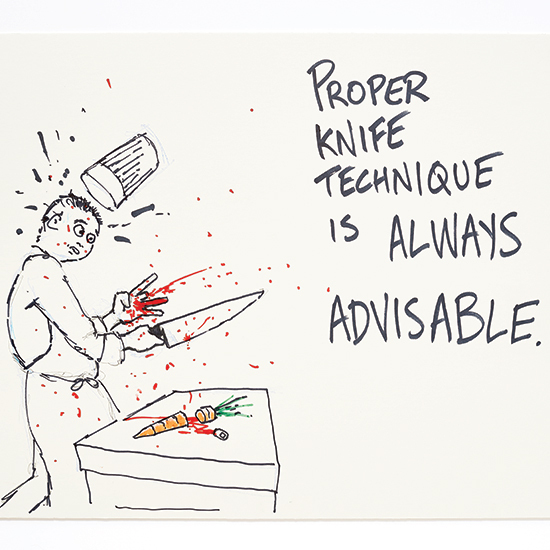 Once in a while, our favorite chefs drop great nuggets of life wisdom on us. Here, chef Kristen Essig of Meauxbar in New Orleans on her best piece of advice for young cooks. "The most important thing I’ve learned over the years is don’t pass the buck. Everyone plays such a big part in the kitchen. Be responsible and accountable for what you put out. If someone before you does something that isn’t right, and you taste it, it’s your responsibility to taste it and fix it. Just make it right. Be humble. Don’t throw anyone under the bus."